Our expertise is clear from the start: implementing your thoughts and ideas, we’ll design an inspired sumptuous menu, or an entire event, that will ensure you and your guests have an unforgettable dining experience. We believe that the success of any event is to ensure it is planned and designed to meet the unique and personal profile of the guests. 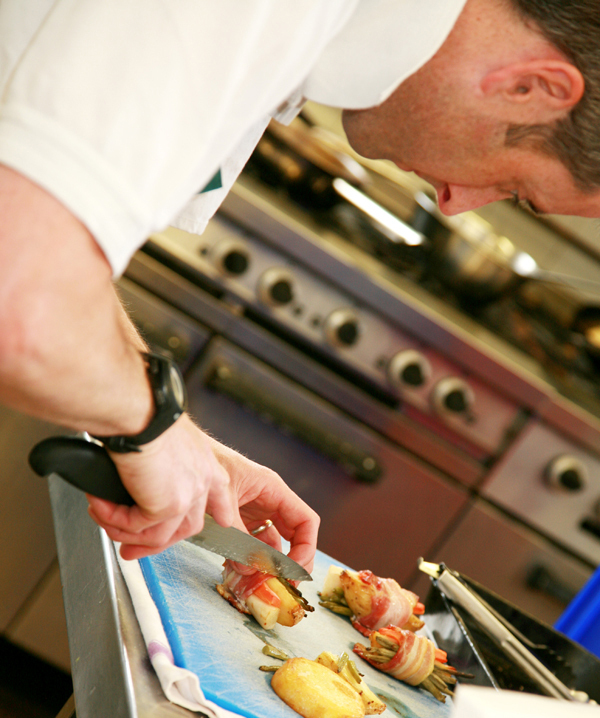 Our skilled chefs will use their international catering credentials to create a tailor-made service with highly imaginative food and drinks menus that take into account all individual tastes and dietary requirements.